The Bohemia into which Dvorák was born on 8 September 1841, in a village near Prague, was one facing rapid change. Like many from a poor rural environment Dvorák followed a natural drift towards Prague. Dvorák’s musicality was evident early on and his family supported him all through his musical training. After graduating from the Prague Organ School in 1859, however, he faced grinding poverty. He eventually joined the Provisional Theatre Orchestra as a viola player (1862–71), performing in a huge range of operas. During these ‘years in the galleys’ he wrote two symphonies, string quartets and the opera Alfred, though he only began to make an impact on Prague’s musical salons after the success of his patriotic cantata, The Heirs of the White Mountain (1872). Growing fame and the award of five consecutive government grants prompted huge productivity: operas, symphonic works and chamber music poured out of him, sharing such characteristics as appealing melody, classically oriented development and a consciously popular tone. The latter resulted in international acclaim for his Moravian Duets and Slavonic Dances (both 1878). 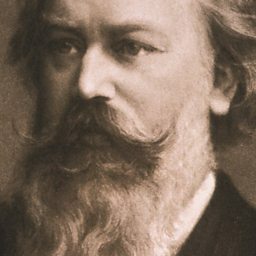 Brahms’s friendship won him a German publisher, and concert societies across Europe and America began programming his music. A series of trips to England resulted in major commissions, including the Seventh Symphony (1884–5) for the Philharmonic Society, and The Spectre’s Bride and Requiem for the 1885 and 1891 Birmingham Festivals. 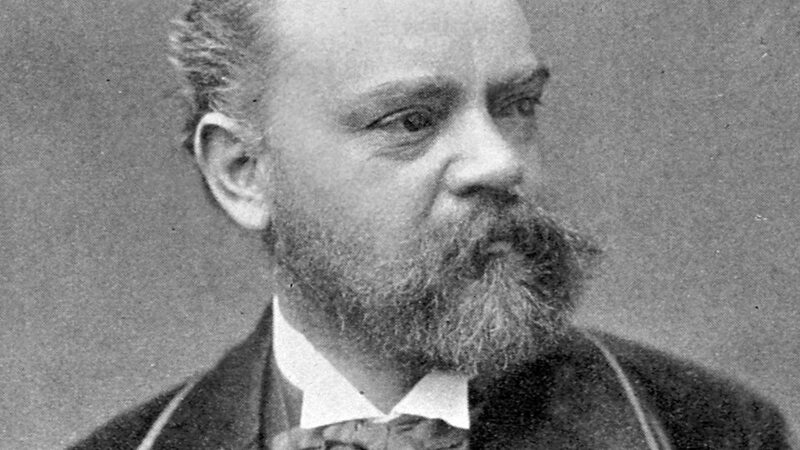 Dvorák continued to compose operas, including two masterpieces, Dimitrij (1881–2) and The Jacobin (1887–8). In the late 1880s he turned to more experimental and inclusive modes of composition, notably in the Eighth Symphony (1889) and the ‘Dumky’ Trio (1890–91). Further shifts in style occurred as a result of his stay in America as Director of the National Conservatory in New York (1892–5). The huge popularity of the works of this period, notably the ‘New World’ Symphony and ‘American’ Quartet, was founded on approachability, inspired lyricism and an easily apprehended clarity of outline. On returning to Prague in 1895, Dvorák devoted himself first to symphonic poems and then to operas, the greatest of which was Rusalka (1900). 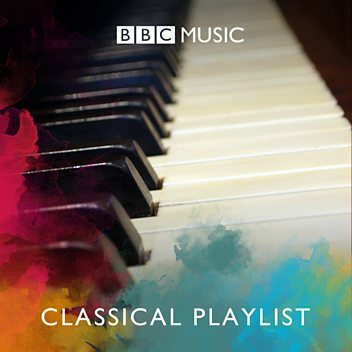 Though among the most popular of classical composers, Dvorák is one of the least well understood; his early work is dismissed as being overly neo-Romantic, a judgement which does little justice to the remarkable originality of much of it, or to the startling confidence of the Third Symphony (1873). His compositional technique (securely founded on an education strongly resembling that of his 18th-century predecessors), his genius for memorable melody and his independent imagination resulted in one of the larger and more consistently enjoyable compositional outputs of the 19th century. 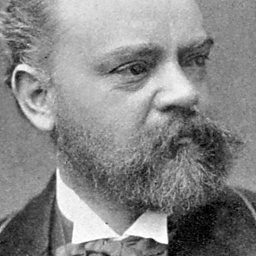 Antonín Leopold Dvořák ( d(ə)-vor-ZHA(h)k;; 8 September 1841 – 1 May 1904) was a Czech composer, one of the first to achieve worldwide recognition. Following the Romantic-era nationalist example of his predecessor Bedřich Smetana, Dvořák frequently employed rhythms and other aspects of the folk music of Moravia and his native Bohemia. Dvořák's own style has been described as "the fullest recreation of a national idiom with that of the symphonic tradition, absorbing folk influences and finding effective ways of using them". Dvořák displayed his musical gifts at an early age, being an apt violin student from age six. The first public performances of his works were in Prague in 1872 and, with special success, in 1873, when he was aged 31. Seeking recognition beyond the Prague area, he submitted a score of his First Symphony to a prize competition in Germany, but did not win, and the unreturned manuscript was lost until rediscovered many decades later. In 1874 he made a submission to the Austrian State Prize for Composition, including scores of two further symphonies and other works. Although Dvořák was not aware of it, Johannes Brahms was the leading member of the jury and was highly impressed. The prize was awarded to Dvořák in 1874 and again in 1876 and in 1877, when Brahms and the prominent critic Eduard Hanslick, also a member of the jury, made themselves known to him. Brahms recommended Dvořák to his publisher, Simrock, who soon afterward commissioned what became the Slavonic Dances, Op. 46. These were highly praised by the Berlin music critic Louis Ehlert in 1878, the sheet music (of the original piano 4-hands version) had excellent sales, and Dvořák's international reputation was launched at last. Building a Library surveys recordings of Dvořák's Serenade for Strings in E major. 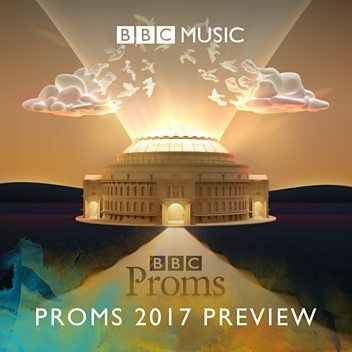 The young star cellist Sheku Kanneh-Mason performs Dvořák's entertaining Rondo with Chineke!, conducted by Kevin John Edusei. 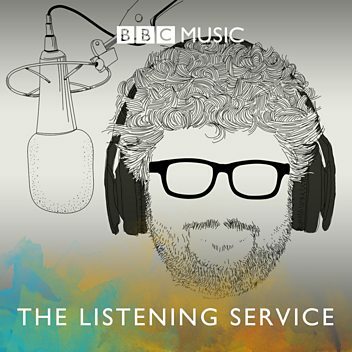 BBC Music Introducing artist Yume Fujise performs Dvořák's 'Songs my mother taught me' with pianist Maria Tarasewicz, on the 10th anniversary of BBC Music Introducing. 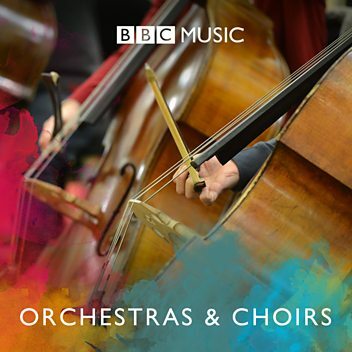 Petroc Trelawny is joined by Jan Smaczny to introduce Dvorak's Seventh Symphony. Donald visited the British Library, where he examined the Royal Philharmonic Society's archive of letters from Dvorak with the BL's Curator of Music Manuscripts, Sandra Tuppen. Stephen Johnson reveals links in Dvorak's In Nature's Realm, Carnival and Othello.